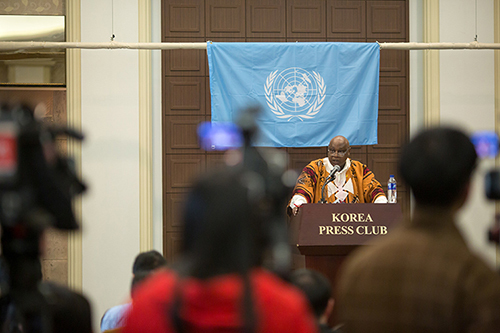 Special Rapporteur Maina Kiai undertook an official mission to the Republic of Korea Jan. 20-29, 2016. 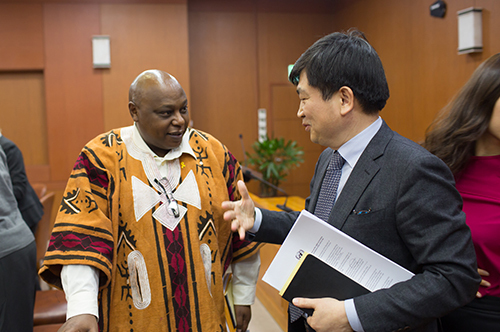 “What we have is a structure, and our solemn task as governments and citizens is to continually build upon that structure, strengthening the foundation, cultivating its resilience,” the Special Rapporteur said during a press conference at the conclusion of his visit on Jan. 29, 2016. 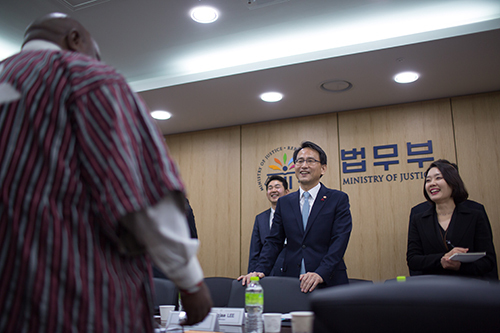 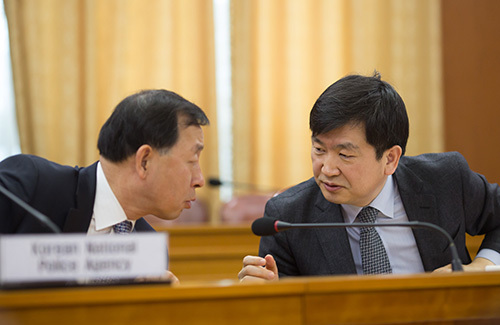 Every democratic country will inevitably face challenges, but what concerned the Special Rapporteur during his visit was how the Government of South Korea is addressing them. 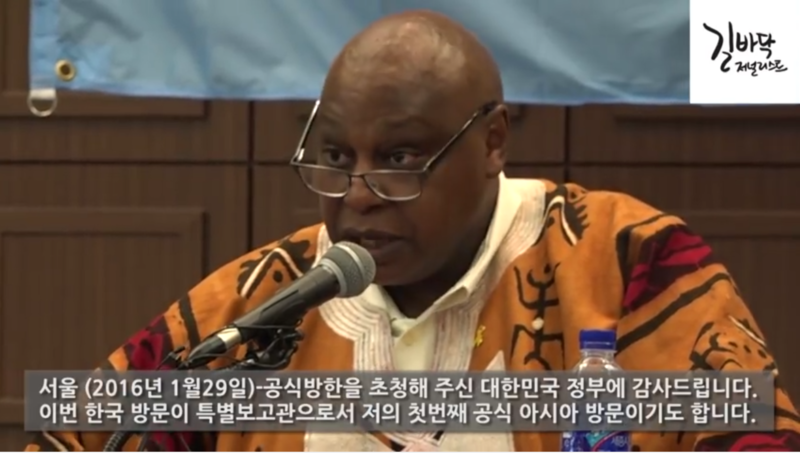 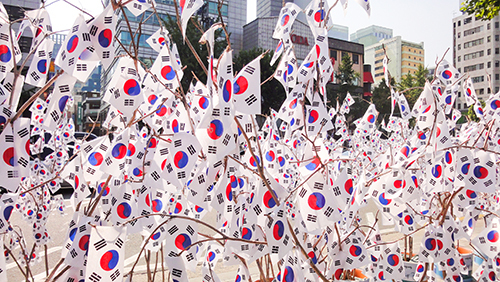 Kiai said that undue restrictions are seeping into every stage of the peaceful assembly process in South Korea, despite what he called a “rich history of protest.” These limitations range from formal legal constraints to more practical obstacles and are gradually reducing the right to peaceful assembly to a privilege, he said. 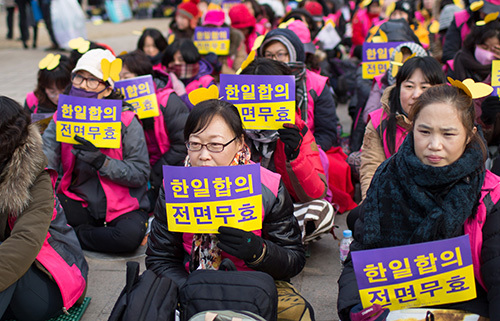 Government officials frequently use national security and people’s “convenience” as rationales for restricting protests, but often go too far in doing so. 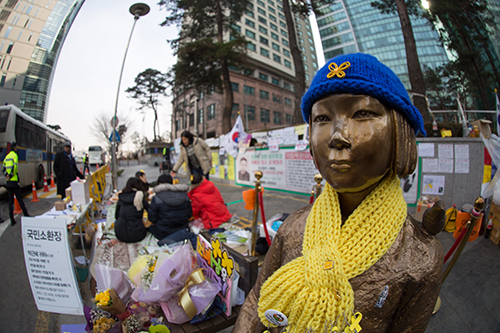 The expert found fewer issues surrounding the right to freedom of association for non-governmental organizations, but did call attention to problems experienced by some civil society groups in attempting to obtain legal personality and obstacles to workers’ right to unionize. 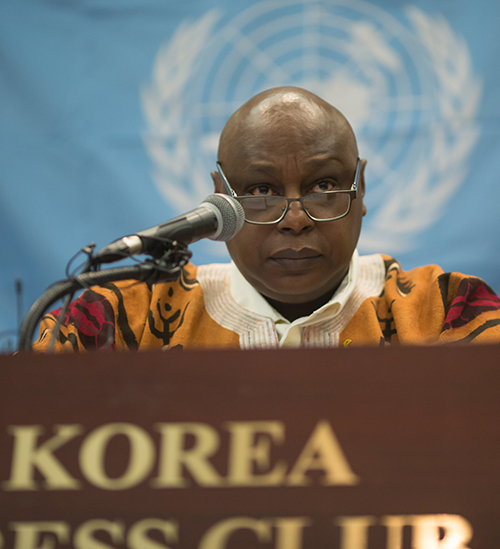 Maina Kiai’s report on the visit was released on June 15, 2016, and presented to the Human Rights Council during its 32nd session in June 2016. 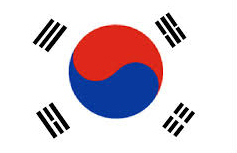 It is available via the links below.